In 1886 Carl Marschütz founded in Nuernberg a company to build bicycles and adopted the company name Hercules in 1900. 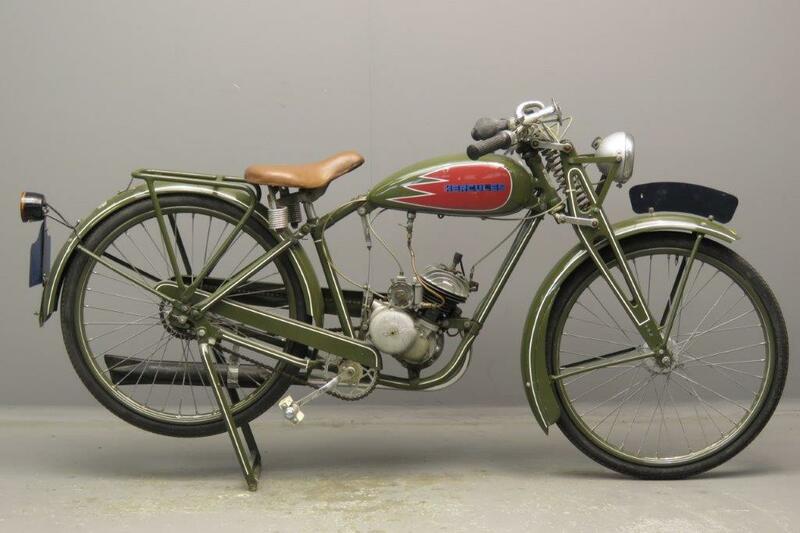 The first motor bicycles were produced in 1904 and were powered by FN or Fafnir engines. 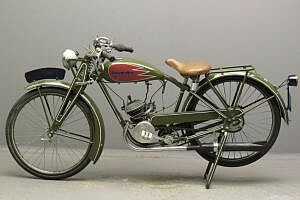 Production did not continue for long, and the company subsequently built mainly bicycles and light trucks until 1928. Then motorcycle production was taken up again, using JAP, Sturmey-Archer, Villiers and Moser power sources. Many types were built in often small quantities. 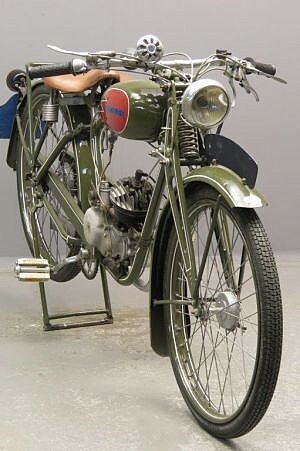 From 1933 on the company was forced to use only German engines, supplied by Bark, Küchen, Fichtel & Sachs, Columbus and Ilo. Marschütz was Jewish and from the mid-thirties his family-run company got more and more problems with the Nazi regime: Sachs was not allowed to supply engines any more and the company had to revert to making other products like shoe polishing machines and steel furniture. In 1938 Marschütz had no other option than to sell his company and emigrated with his family to the United States. 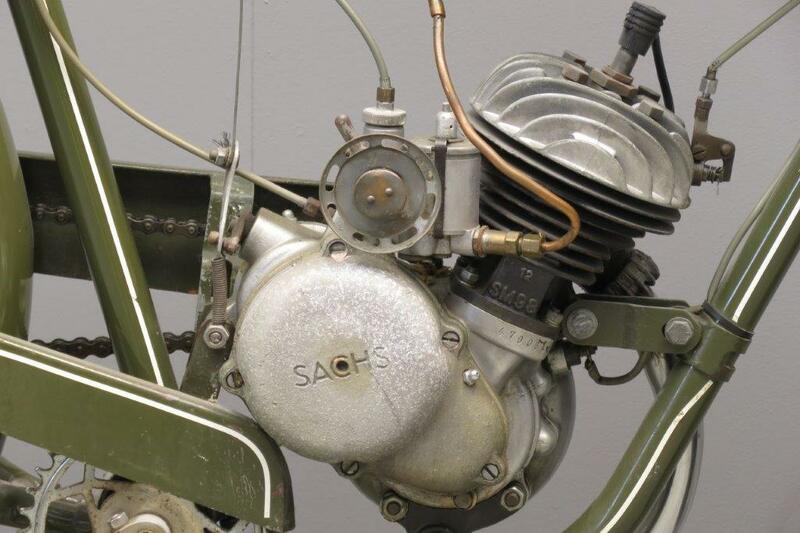 Production of sachs-engined machines was resumed under the new management. 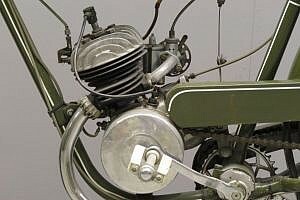 The MF 100 was a popular lightweight machine. 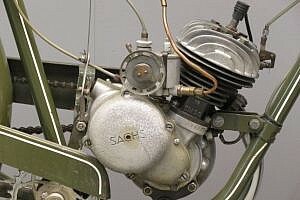 It was powered by the well-known Sachs engine with bore x stroke dimensions of 48 x 54 mm. 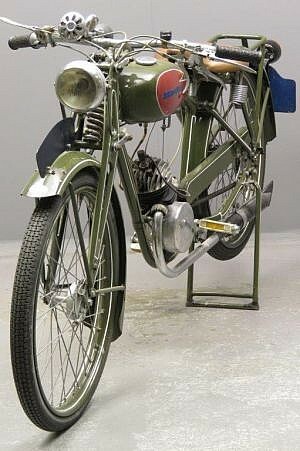 The little machine weighs only 57 kg, has two speeds and is very fuel friendly with its consumption of 2 litres per 100 km. 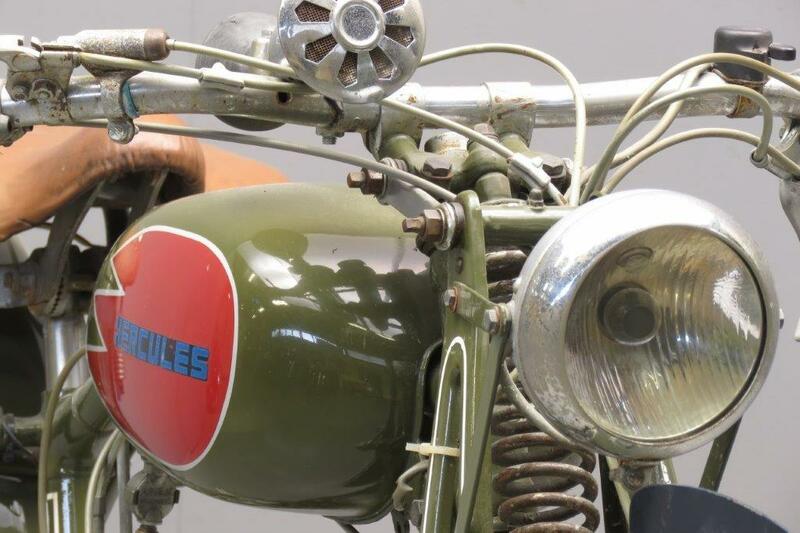 This charming lightweight is an older restoration.